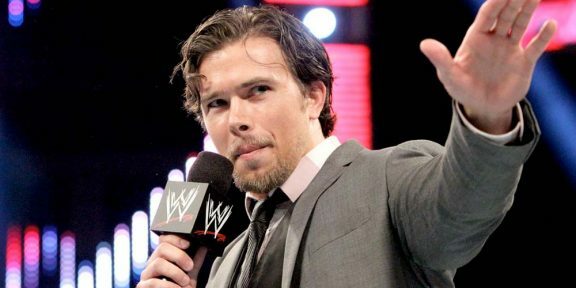 Brad Maddox received his pink slip yesterday as WWE confirmed that the 31 year old is no longer under WWE contract. “WWE has come to terms on the release of WWE Superstar Brad Maddox as of Wednesday, Nov. 25, 2015. 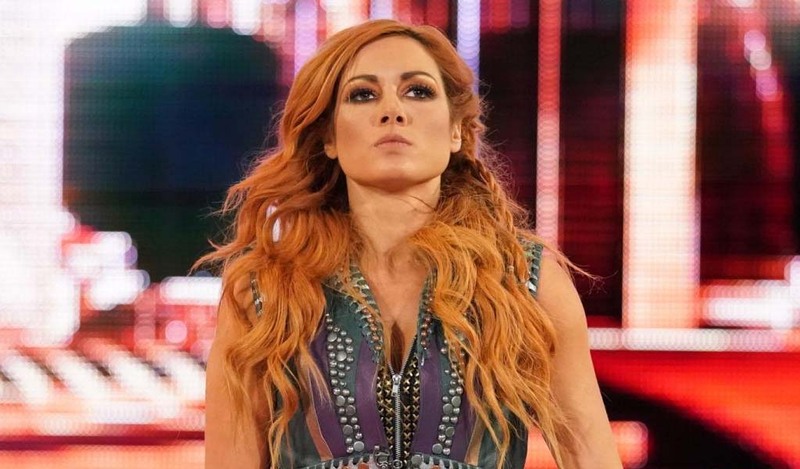 WWE wishes Maddox the best in all of his future endeavors,” the statement on WWE.COM reads. Maddox has been with WWE since 2010, first signing a developmental deal and working for Florida Championship Wrestling during the days when the likes of Seth Rollins, Bo Dallas, and Bray Wyatt where working there. In 2012, he made his WWE debut as a referee and during the Hell In A Cell match between Punk and Ryback, he interfered on Punk’s behalf. 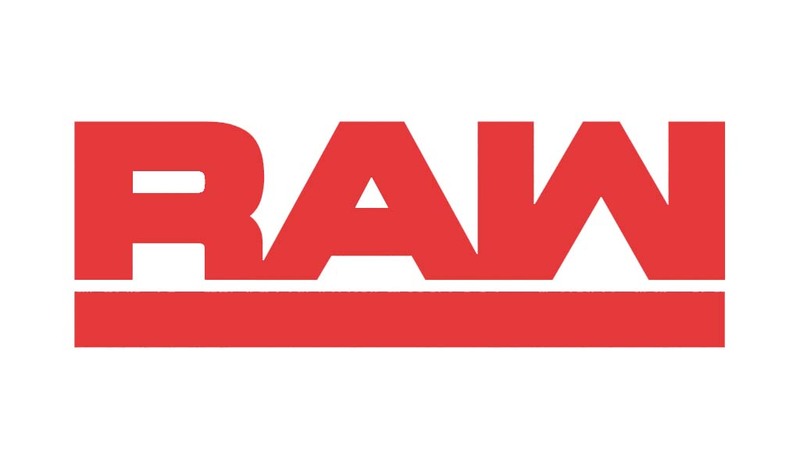 In 2013, after first being given the on-screen role of Assistant Raw Managing Supervisor, he was promoted to Raw General Manager after Vickie Guerrero was “fired.” He was absent from WWE television for the most of 2014 and in mid 2015 he appeared on Raw again, teaming up with Adam Rose. 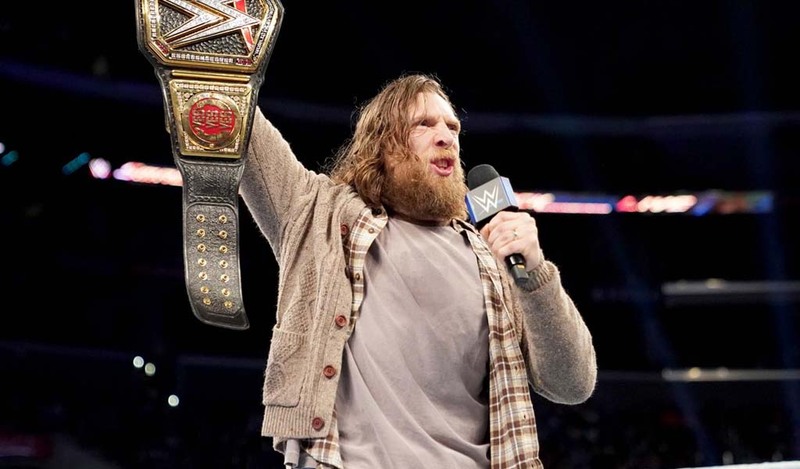 His last match came on the November 21 episode of Main Event where he teamed up with Rose to lose to The Usos. He was also the man who The Undertaker tombstoned during the surprise appearance on The Tonight Show with Jimmy Fallon a couple of weeks ago.